We present to you all the latest spy pics and leaked pics of the 200SS in one post. 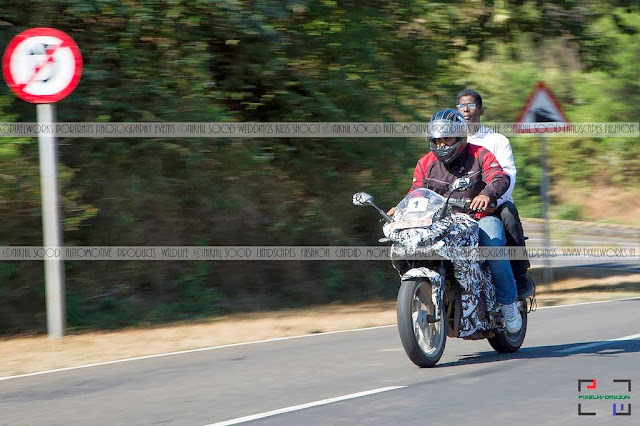 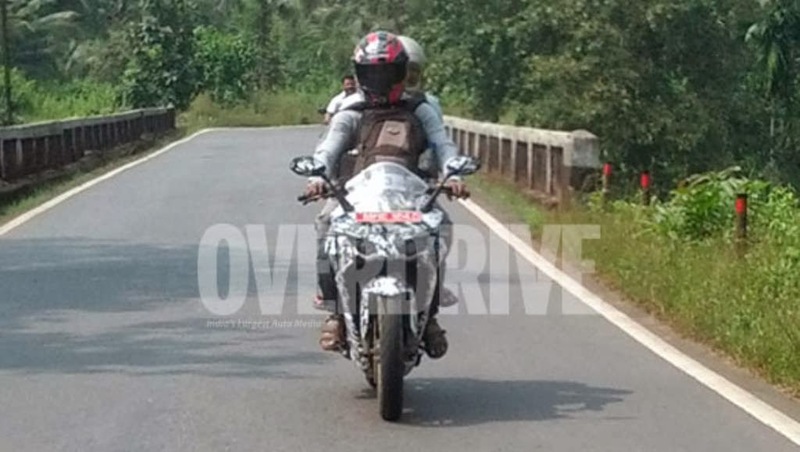 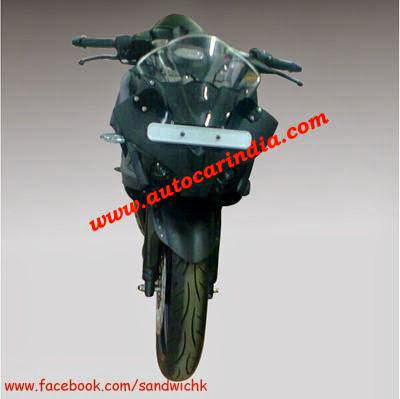 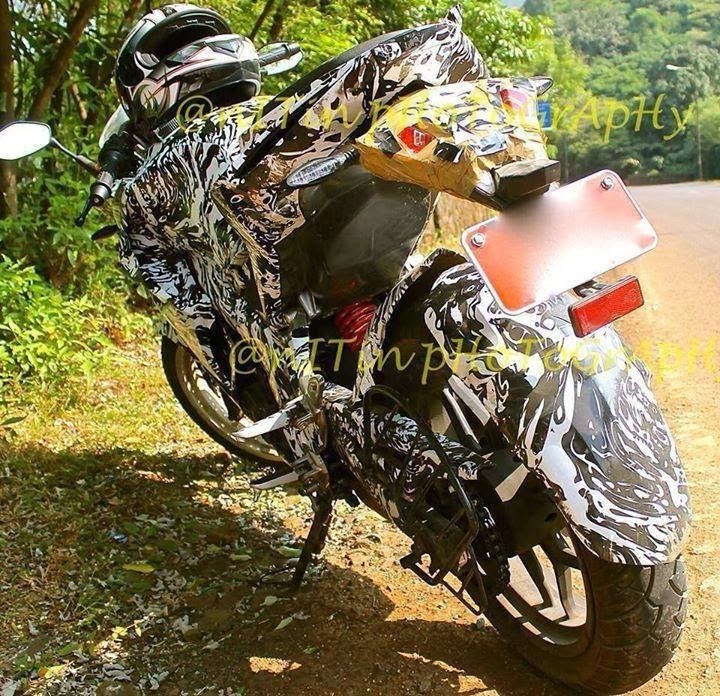 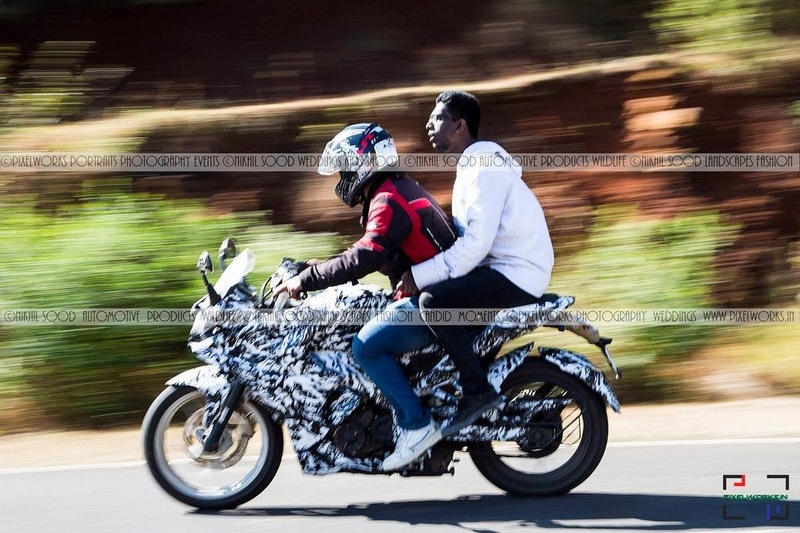 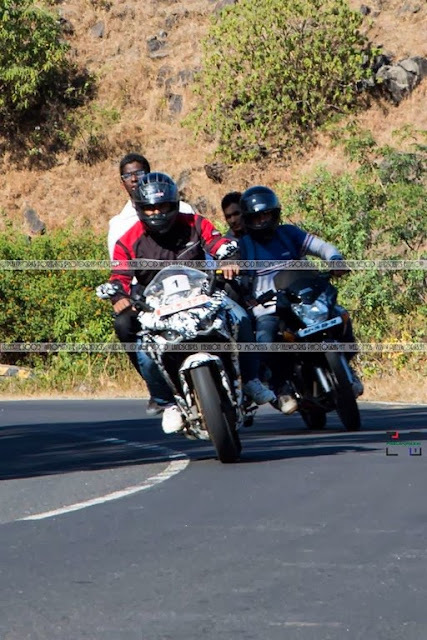 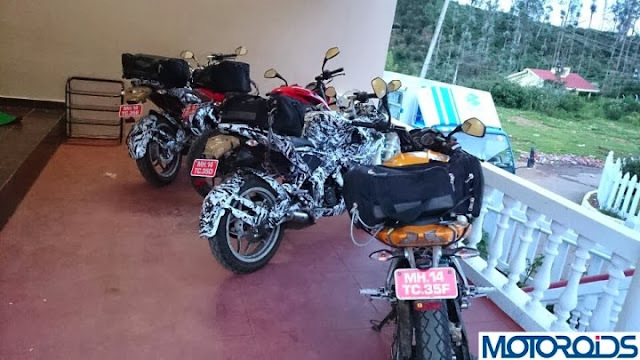 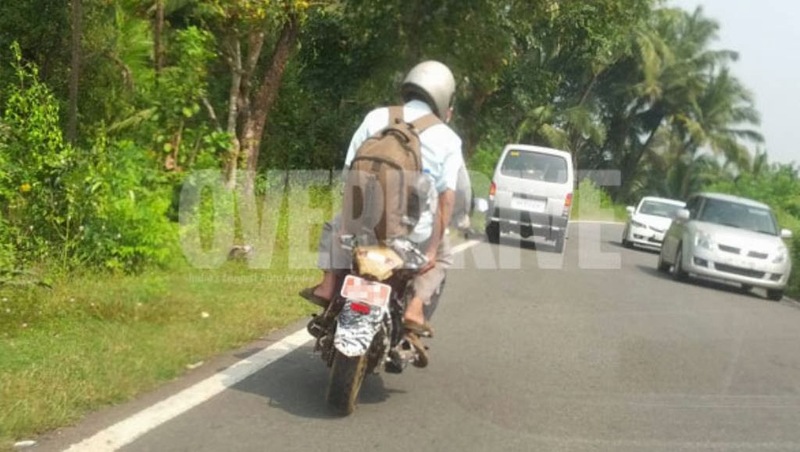 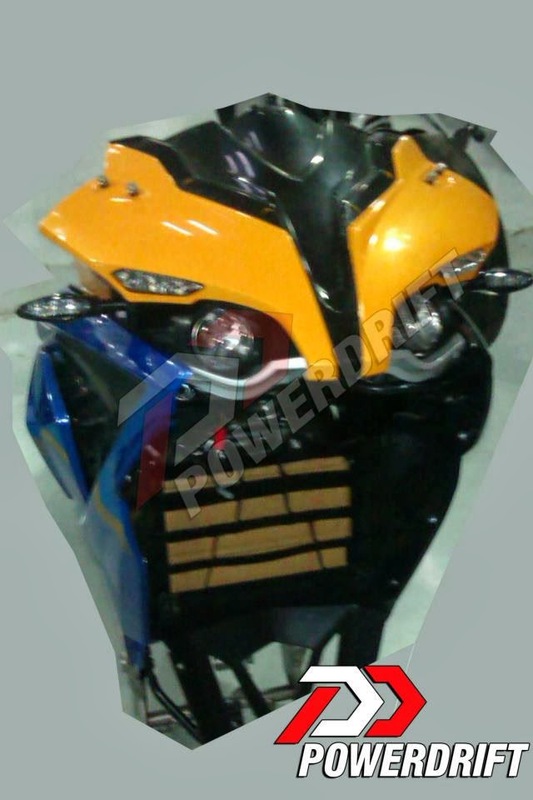 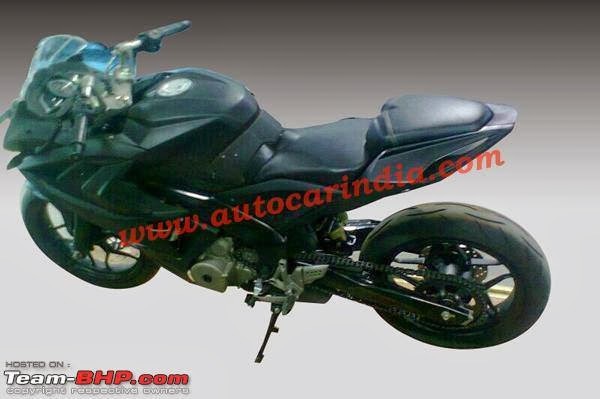 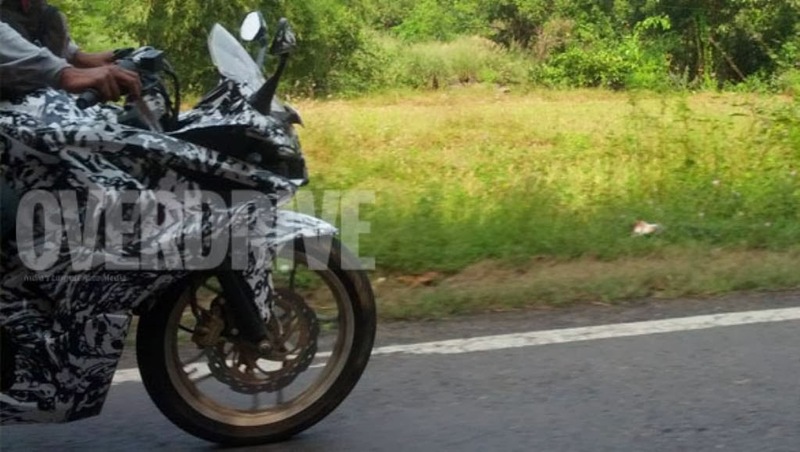 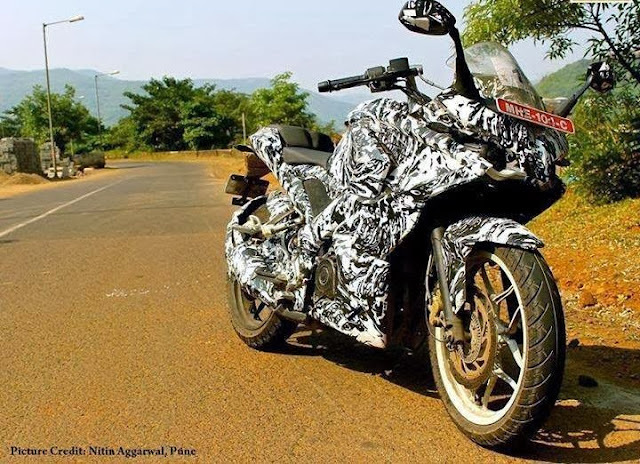 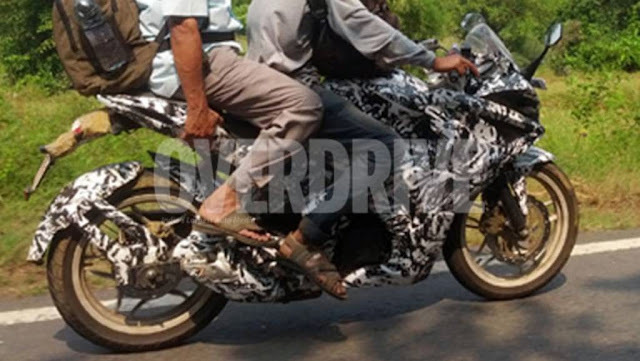 The launch is not far from now and we have quiet a lot revealing pics of the bike making rounds on the internet. 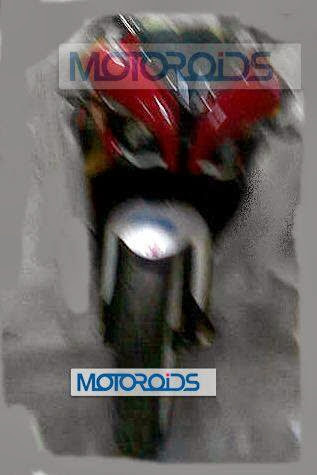 Some of them are fan-arts for e.g. 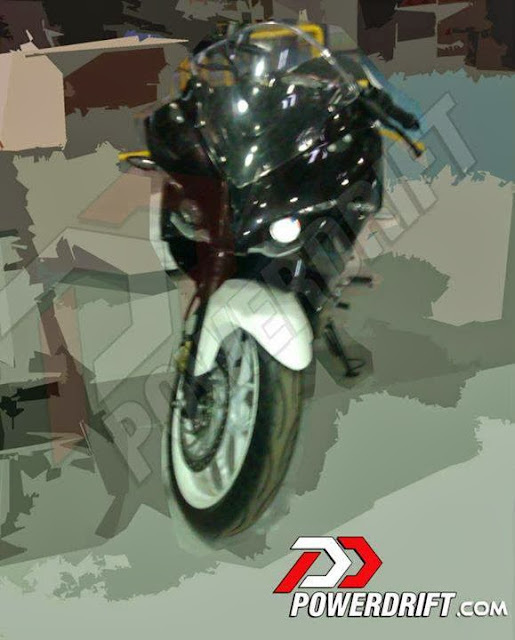 a P200NS botched-up with a fairing using photoshop tools.